Jessica Karle Heltzel is a designer and writer living and working in New York. 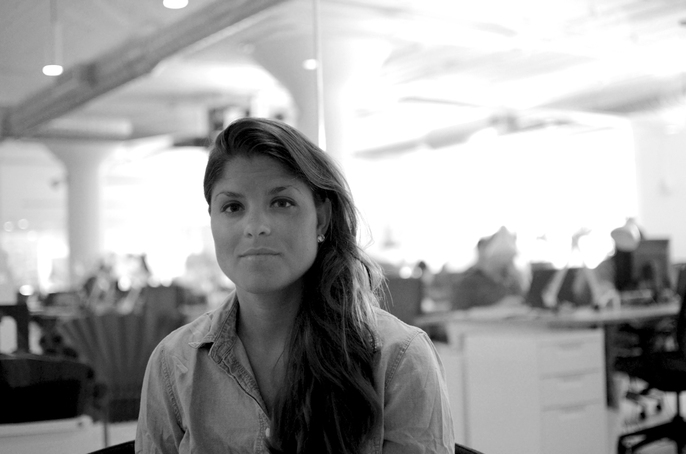 She is the cofounder of Kern and Burn, and The People’s Pennant. She received her MFA in Graphic Design from the Maryland Institute College of Art ( MICA ). Jessica currently works as a designer for General Assembly.